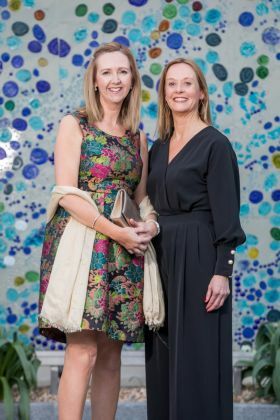 After 14 years working for a tour operator specialising in South East Asia, Cork-based travel specialist Imelda McCarthy felt that she needed to make a change – both in her professional and personal life. Whilst she was really enjoying selling travel, primarily to the travel trade, Imelda felt like she wasn’t going anywhere in her career and she started looking for other options. She wanted flexibility in her own life to spend more time with her two children who were growing up so quickly. In 2017, she felt the time was right and she made the decision to set up her own travel business with Travel Counsellors. Since becoming a Travel Counsellor, Imelda’s family have all noticed a massive change in her energy, while she says she has much more time for herself which allows her to play her music – something she has always been very passionate about and which she has passed down to her children, Amy and Conor. Her husband Donal has been a huge support to her from the beginning and has really encouraged her every step of the way. Imelda’s biggest fear was about finding her own client base as she didn’t have one when she first started. Donal tells us that he has been Imelda’s best referrer and says that he has been telling everyone he meets about her travel business. Imelda says the support she has received from the company and her fellow Travel Counsellors has been incredible.